Monsoon Irrigators has it’s head office, manufacturing and administration located at Coffs Harbour, on the Mid North Coast of NSW. 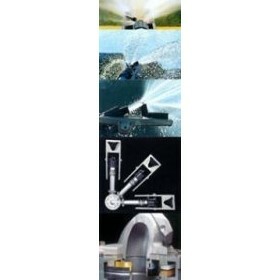 Monsoon is a privately owned company established in 1991 with dealers throughout NSW & QLD. 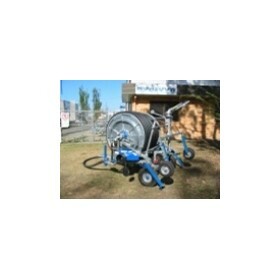 The company has been constructing Hose Reel Sprinkler Gun and Low Pressure Boom Irrigators for more than 20 years, and has in excess of 1000 machines in service Australia wide. 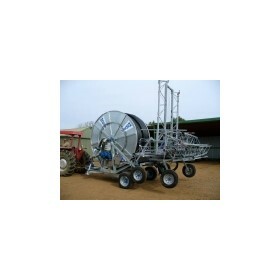 Monsoon Irrigators has built a solid reputation on quality service and spare parts backup to its customers and dealer network throughout Australia. We provide a technical and design service to our customer network. 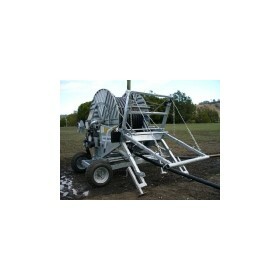 The company provides installation on farm, offering a Turn Key Fully Commissioned System. 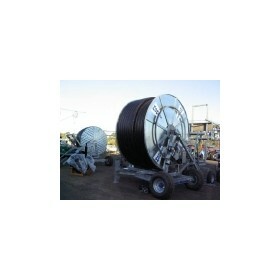 Monsoon Irrigators uses quality Australian made “parallel” bore hose which has a “uniform” co-efficient of expansion providing a “long life span” unlike “taper hoses” that do not expand uniformly.